Born and raised in Vancouver, Wayson Choy is Professor Emeritus at Humber College in Toronto. In 1995 his first novel, The Jade Peony, spent six months on The Globe and Mail’s national bestseller list, won the Trillium Book Award (shared with Margaret Atwood) for the best book by an Ontario author, and won the City of Vancouver Book Award. It was also an American Library Association Notable Book of the Year. It has never been out of print, and over 100,000 copies have been sold. The Literary Review of Canada declared The Jade Peony one of the one hundred most important books in Canadian history. 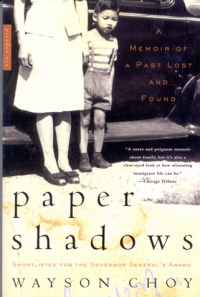 In 1999 Choy’s first memoir, Paper Shadows, was a finalist for the Governor General’s Award, the Charles Taylor Prize, and the Drainie-Taylor Biography Prize, and was the winner of the Edna Staebler Award for Creative Non-Fiction. All That Matters, a companion novel to The Jade Peony, won the Trillium Book Award in 2004 and was shortlisted for the Giller Prize. In 2009 Choy released to wide acclaim Not Yet: A Memoir of Living and Almost Dying. Three weeks before his fifty-seventh birthday, novelist Wayson Choy received a mysterious phone message. When he called the number, an older woman's voice answered, telling him that she had just seen his mother on the streetcar. Wayson politely informed her that his mother had died two decades earlier. "No, no, not your mother," the voice insisted; "your real mother." The woman on the phone was right: he had, in fact, been adopted. 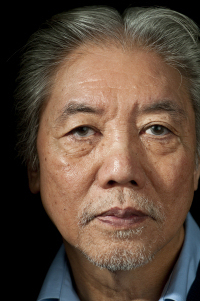 So, three weeks before his fifty-seventh birthday, Wayson Choy became an orphan. This astonishing revelation inspires the beautifully wrought, sensitively told Paper Shadows, the story of a Chinatown past, lost and found. 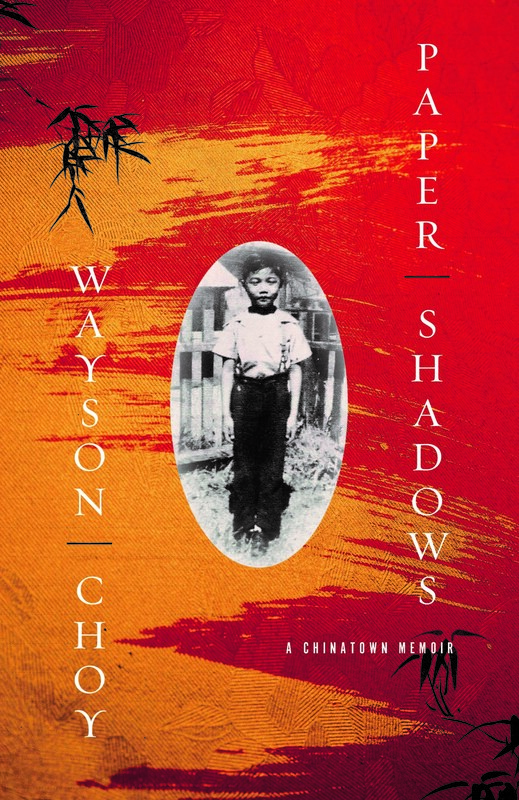 From his early experiences with the ghosts of old Chinatown to his discovery later in life of closely guarded family secrets that crossed the ocean from mainland China to Gold Mountain, this multilayered portrait of a child's world reveals uncanny similarities between the colourful secrets that enrich Wayson Choy's award-winning The Jade Peony and the subsequently discovered secrets of his own life.